I have been wanting to create my own lipstick palette for quite a while now and filling an empty palette with Mac lipstick would be really expensive so I have started to collect Barry M lipsticks. I really like the formula and pigmentation of Barry M lipsticks and they have a wide variety of colours. I have 13 Barry M lipsticks, all of which I love. I have a wide selection of colours, from light nudes to deep berries. I want to get 24 different shades to depot into my empty mac palette. My favourite shades are 164, which is a bit like velvet teddy by mac mixed with soar lipliner also by mac. 155 is a cool toned pink which looks amazing with a tan. 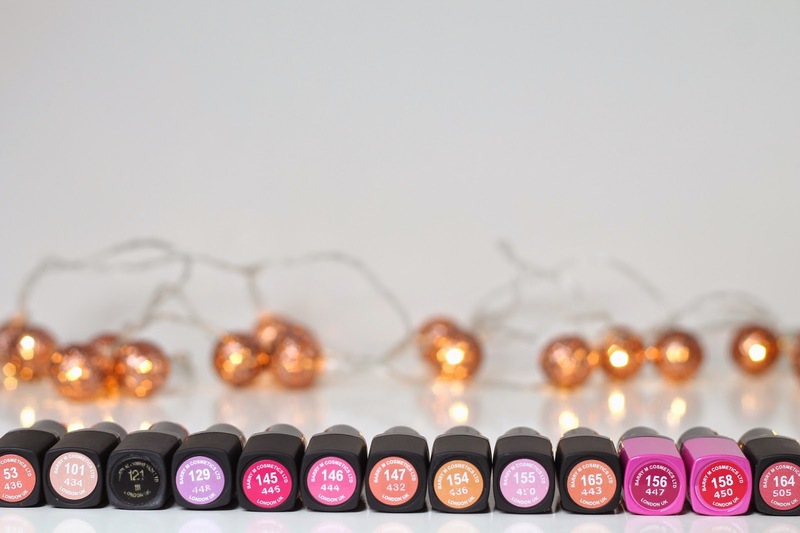 Have you tried any Barry M lipsticks? Hi Evangeline, I would have loved to put swatches along side this post but I can't seem to take the photographs by myself, I am looking into buying a remote control for my camera which would allow me to add swatches. 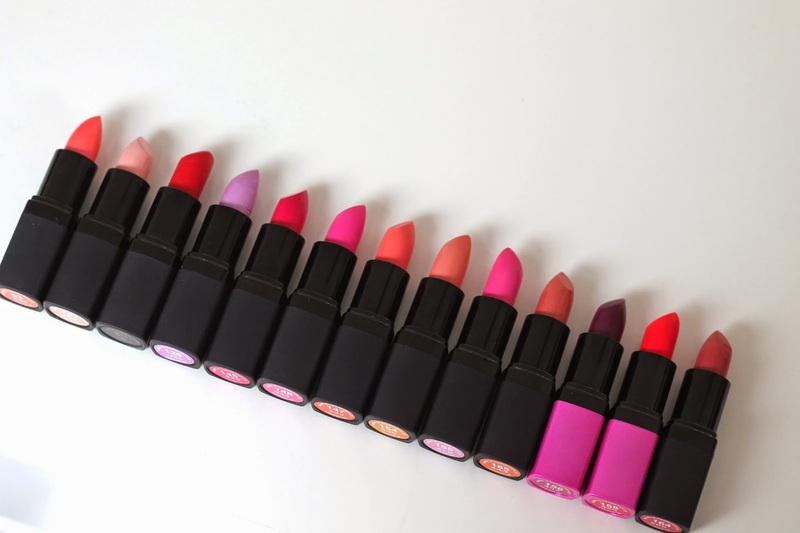 However when I can i'm sure I will update this post with swatches of the lipsticks. Barry M do have some amazing shades, all of which I love. Hi Emma, thank you so much for reading!